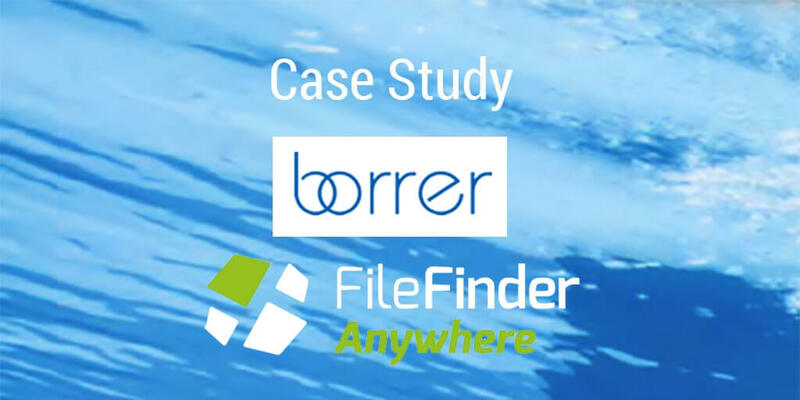 With FileFinder Anywhere, we are working quicker, better and more efficiently. The workflow keeps us aware of milestones and supports our discussions with our clients. The reports generated are professional, easy to run and present longlist information superbly. We are a boutique recruitment consultancy founded in Switzerland in 2010, and headquartered on the shores of Lake Geneva. 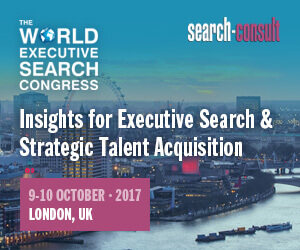 We provide search consulting services to clients in Europe the Middle East and throughout Africa, recruiting at the middle to executive level across the core corporate HQ functions and regional market roles. Our clients are a blend of local and international / multinational businesses across a range of industries. The firm started out as a contingency recruitment service provider and evolved into a fully specialized executive search firm, comprised of researchers and consultants based in Switzerland and South Africa. Our initial system, although a top provider to the contingent agencies, was missing the research capacities and workflow required by a search firm. We started looking at alternate systems that catered to the search consulting business and fell in love with the FileFinder System. Relatively new users to FileFinder, we are still discovering the many possibilities that the system offers. The system is easy to navigate through and whenever we are unsure of the best way to run an action or have a problem to resolve we always get quick, helpful and friendly replies from the support team. Our initial contact with the project team was fantastic, they guided us through the process and kept us on track of timelines to hit our live date. From this live date, we really appreciate the webinars, the best practice tips shared and especially the service from the support team. Not only is there always someone available, the team are so friendly and they really try to understand our business, given the small size yet large geographical scope that we cover, to propose the best way of using the system. They have helped us build reporting tools to the extent of resizing and reformatting our logo to suit since we have no in-house IT team. Overall, FileFinder has greatly improved our ability to coordinate between our team in the Swiss office and our home based team abroad. We are working quicker, better and more efficiently. The workflow keeps us aware of milestones and supports our discussions with our clients. The reports generated are professional, easy to run and present longlist information superbly. Overall we are enjoying the whole experience, and looking forward to continuing to grow our team and our partnership with Dillistone!